All types of public and private events, from weddings, graduations and corporate holiday parties to celebrity soirees and intimate cocktail tasting classes. Our professional, hardworking Swigtenders are knowledgable and fun; they'll take the worry out of serving your guests, so you can relax and enjoy your event! With over 3000 events under our belt, we handpick all of our Swigtenders to make sure each one is extremely experienced, friendly and will be the perfect compliment to your event. They will take care of setup, food and bar service, cleanup, etc. Whatever you need so you can enjoy your event with your guests! We carry liquor and general liability insurance and we are a licensed business in PA (LLC), so you're covered in case of any accidents or incidents. If needed, we can add you and/or your venue onto our policy as additional insured for a small extra fee. All bartenders are RAMP certified in Pennsylvania. 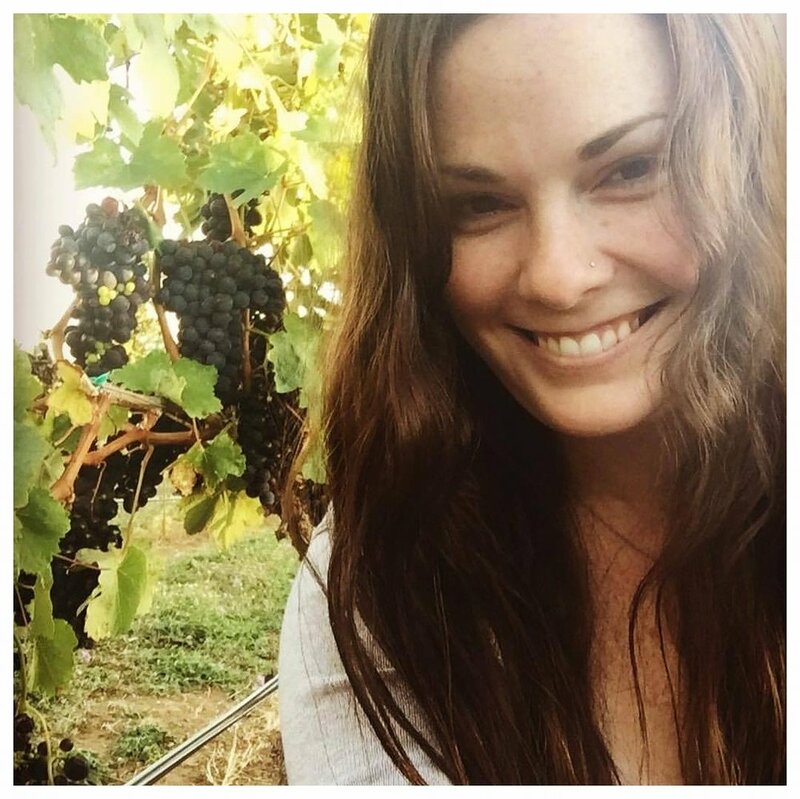 Sara Moody, owner of Swig - Event Staffing & Coordination, is a craft cocktail enthusiast, event coordinator, animal lover and avid list maker. She was born and raised in Downingtown and earned a degree in marketing from West Chester University. She currently lives in Chestnut Hill with her rescue fur-kids Che, Fiona & Louie. Sara loves checking out the latest hotspots around town with her friends and family. See more of Sara's professional background on her LinkedIn profile. "Wishing you good times and great cocktails!" Our professional, hardworking Swigtenders are knowledgable and fun; they'll take the worry off serving your guests, so you can relax and enjoy your event!